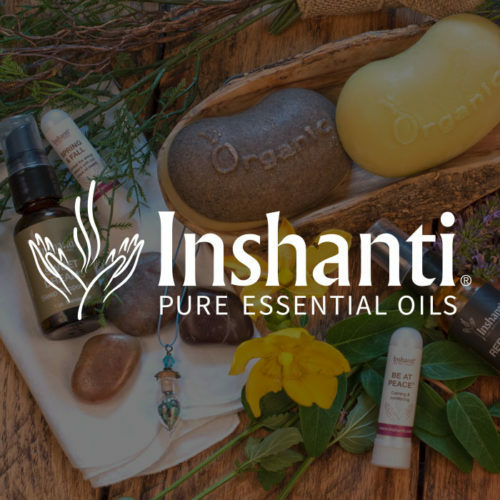 Used up all the Topsy Turv Ezzz or Boo Boo Cleanse from your Inshanti Travel Kit? Not to worry! Order your refill bottles of all the Travel Kit products right here.